* As presented. e.g. a Cub in military paint will be judged in the milatry category. 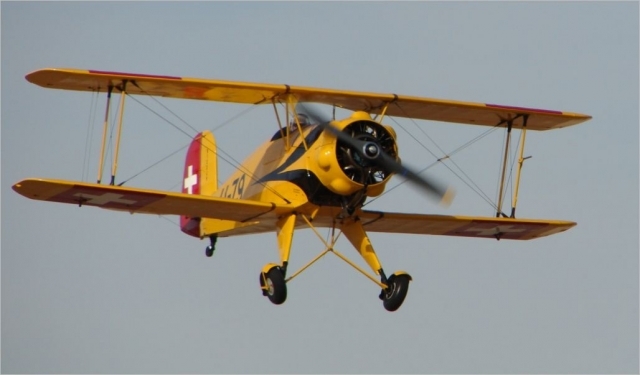 A Stearman not in military colors will be judged in the GA category. Registration will take place at Registration located inside the Airport Terminal Building from 8:00 a.m. to 5:00 p.m. Friday, March 2, 2018, and from 8:00 a.m. to 4:30 p.m. Saturday, March 3, 2017. Aircraft are judged throughout the event but you must be registered no later than 2:00 p.m. on Saturday to be eligible for a Fly-In award. The aircraft must remain on the ramp until judged. A $15 registration donation is asked per aircraft. The donation includes a Fly-In Coffee Mug. 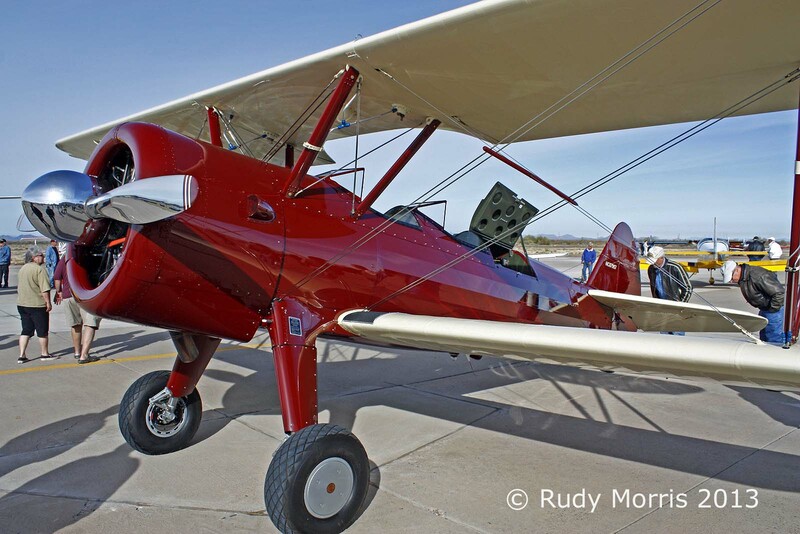 The donation also includes weekend Fly-In admission for the pilot and crew of the registered aircraft. A donation of $10.00 per person or $20.00 per planeload is asked for transient aircraft. Registration is not required.